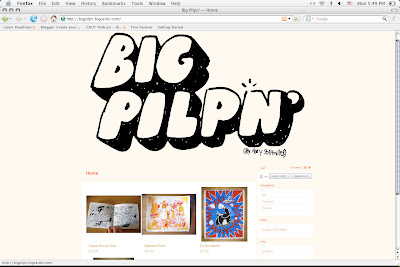 Check out Big Pilpn'. It's my new online store selling prints, stickers, and soon t-shirts! It's paypal friendly and all items are ready to ship!